When your air conditioning system breaks down, don't sweat it! Just pick up the phone and call Sparkle Associates today. 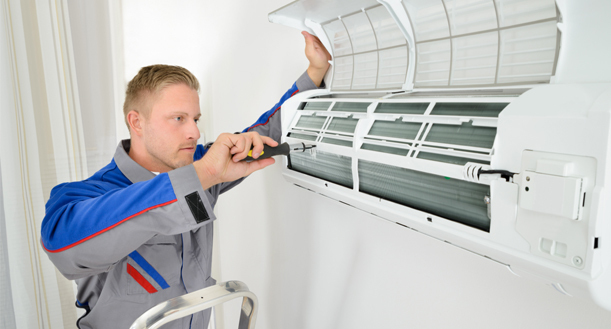 Sparkle Associates is experienced and trained to repair all top of the line refrigeration and air conditioning products regardless of the manufacture's year and we have repaired the most high tech air conditioning units and home cooling systems. We service every major manufacturer and every major air conditioning unit found in your home including Central A/C, window and wall units and single room split systems. Our prompt and reliable service will keep your family cool during the hot months ahead.